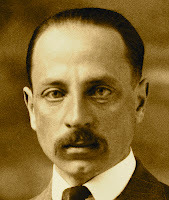 A Year of Being Here: Rainer Maria Rilke: "A Walk"
"A Walk" by Rainer Maria Rilke, from Selected Poems of Rainer Maria Rilke, translated by Robert Bly. © Harper Perennial, 1981. 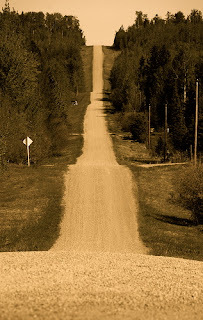 Photography credit: "Hilly Road," by Joseph Austin (originally color).